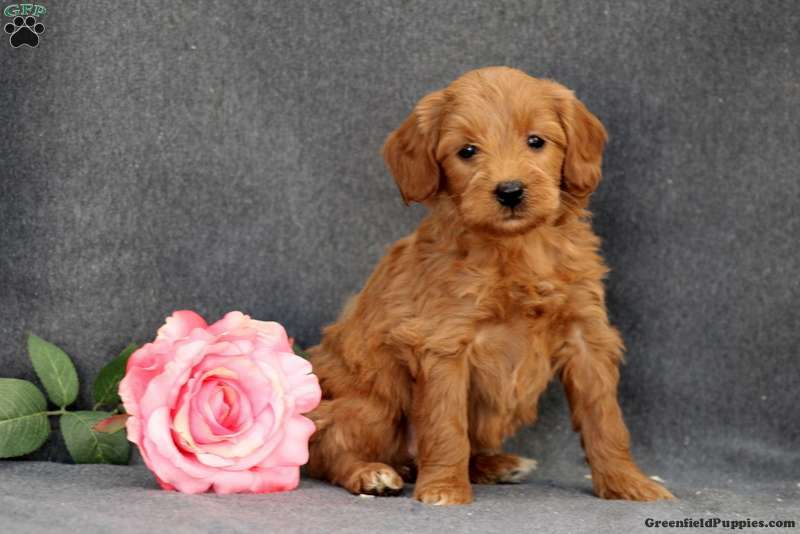 This adorable Miniature Goldendoodle puppy is one you won’t want to miss! 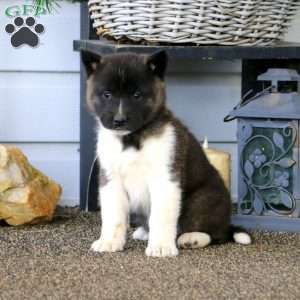 Her playful and bubbly personality will make her a wonderful family pet. Dixie has been vet checked and is up to date on all shots and wormer. 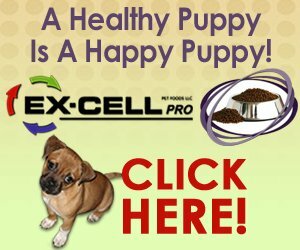 A one year genetic health guarantee will be provided by the breeder. 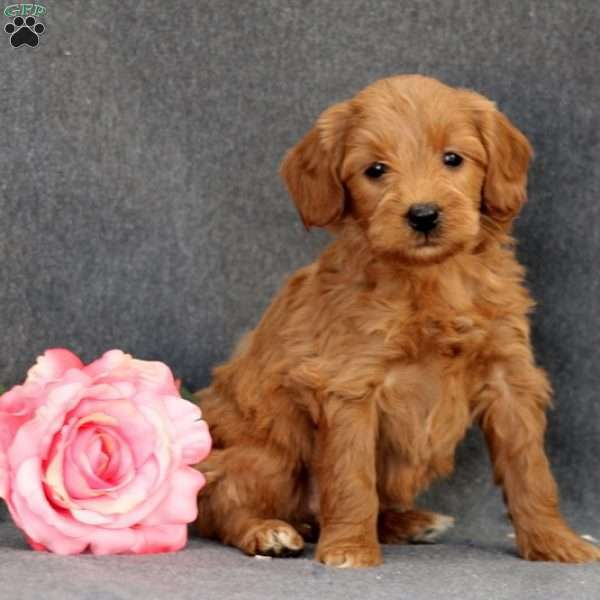 Contact Anthony Stoltzfus today for more information and to make an appointment to meet this pup!